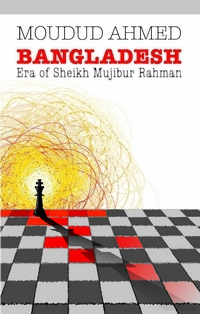 The book presents an assessment of the politics pursued in Bangladesh during its initial years and argues that the crisis Bangladesh faces today is the result of the socio-economic and political measures taken by the Awami League government and Sheikh Mujibur Rahman. In the course of his assessment he has examined the political compulsion and contradictions which led the regime to go for a one-party rule. The ruling party’s treatment of the freedom fighters, the so-called collaborators and the army as an institution are seen as examples which had bleeding effect on the body politic of the newly achieved country. This significantly objective work helps the readers to understand the political dimensions of the newly independent states of South Asia and Africa. The study answers questions why so frequently nationalist leaders committed to liberal democratic governments have rejected the same after independence. 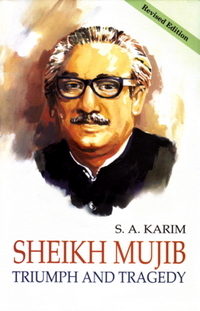 The author declares Sheikh Mujibur Rahman as “the greatest phenomenon” of the history of Bangladesh. 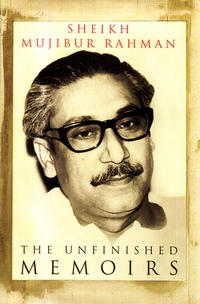 A separate chapter is devoted to provide an objective appreciation of the personality of Bangabandhu. 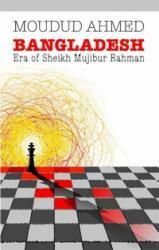 This book is a mine of inexhaustible value to students of politics, history, law, economics and Bangladesh studies.